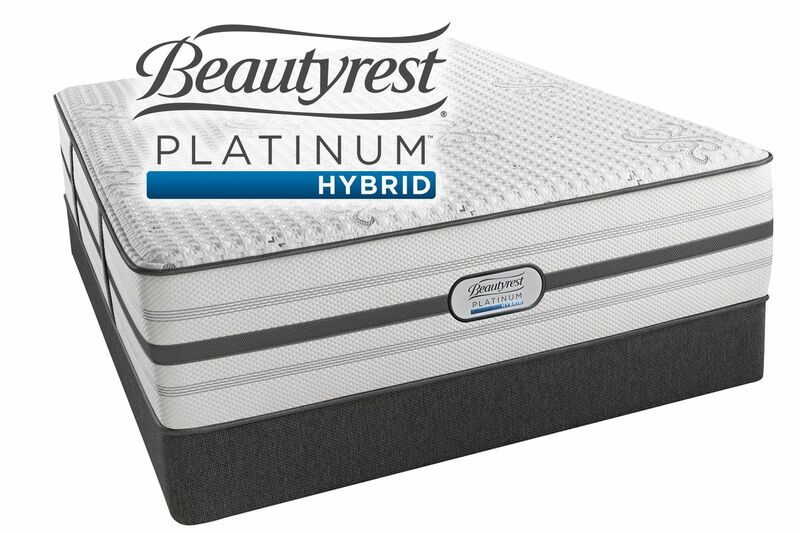 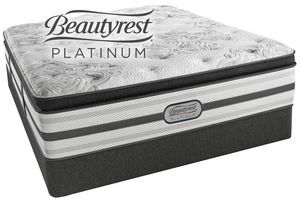 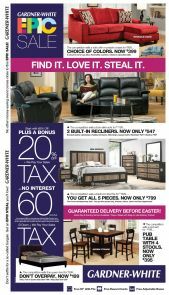 The Beautyrest® Platinum® Hybrid® Maddie™ mattress features the brand new PlatinumIce™ Memory Foam and Advanced Pocketed Coil™ technology to bring you the best of both worlds-the support your body needs and the comfort you love. 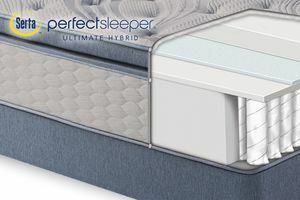 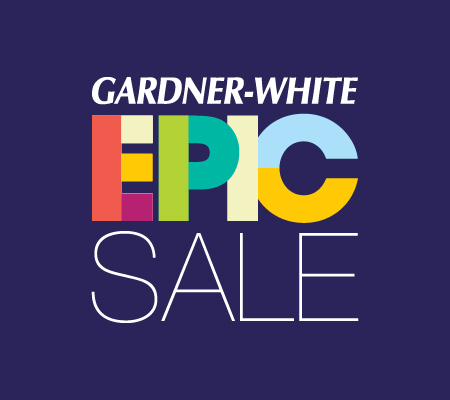 This mattress also features Total Surround Ventilated AirCool® BeautyEdge® Foam Encasement with QuantumLock™ and ContourFit® Gel Memory Foam to help keep you cool and your body supported as you sleep. 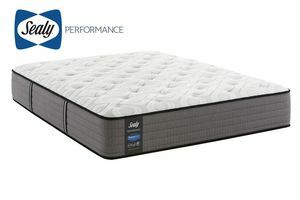 Construction: Built with 1 1/2" Dynamic Response™ Memory Foam and Comfort Response™ Latex, the Maddie will bring you refined comfort. 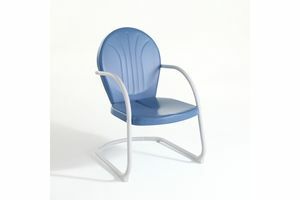 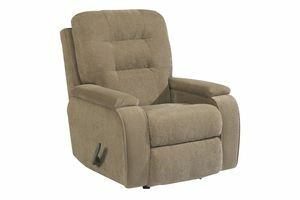 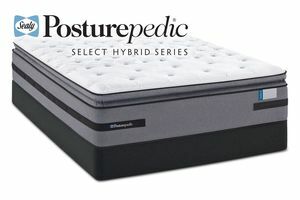 The upholstery is 1 PlatinumIce™ Memory Foam and 2 1/2" ContourFit™ Gel Memory Foam. 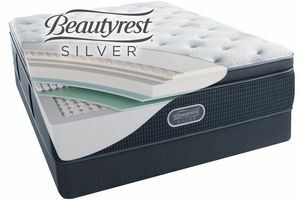 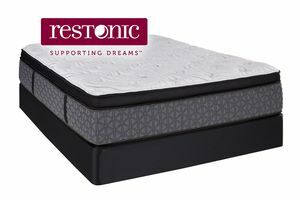 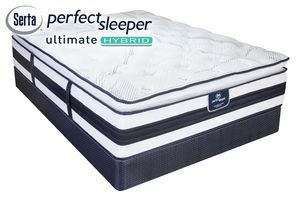 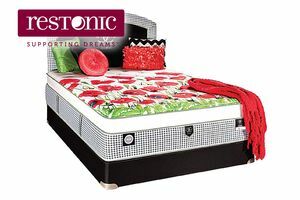 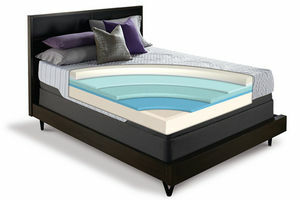 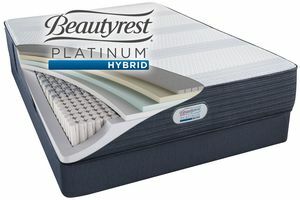 This mattress is also constructed with 1000 density Beautyrest® Pocketed Coil® encased in 1 1/2" Energy Foam®.